Knowing fully well for obvious reasons that I shouldn’t have touched upon this issue, I’m still making an essay hoping that it might bring some sense to us, who have hitherto refused to receive any, at all costs. As children we knew about cows for two things, one as a useful animal which gave us milk, and the other as a famous topic for writing an essay in school exams. Little did we know that it would gain gargantuan proportions of power for making or marring ones political career, seating or unseating governments. Neither did anyone realize that a point of time would come when big cats in forests would envy the stature of the once meek and gentle creature called cow, reverentially called Mata. Her urine would be nectar, her excreta Kohinoor, and they would make good merchandise! Christopher Marlow wrote about Helen, “Is this that face which burnt a thousand ships?” Had Marlow been with us he would have written the same about this Royal Animal, which has instilled terror in the hearts of millions, and cost hundreds of lives. She is not only a savior for its milk, but also a destroyer for the doom it carries for some, a godly stature. But ‘mother god’ wasn’t supposed to be so. Her devotees have attributed this terrible feature to her. However, the whole logic becomes shattered, and no one comes to the rescue of this poor creature, when it comes to taking care of it. Faith no longer holds water when the statistics of the export of beef is presented before the so called faithful, and that too is happening when they have the whopping majority in Lok Sabha. Ironically, most of the abetoirs are owned by caste Hindus. It isn’t any more a matter of surprise that the same party has promised unstinted supply of beef in certain states of the country whereas lots of people have lost their lives for eating it or just keeping it or even on hoax messages of the same. Houses of Muslims were searched for beef being cooked. Women and men harassed for the same. Even restaurants were ransacked and burnt on mere fake news. Hundreds of Dalits were brazenly beaten up, filmed and the same circulated on the social media with impunity. Hundreds of people were beaten up, booked by the police, or killed by cow-vigilantes just for the sake of transporting them, even with valid documents. Among those killed or suffered are some Hindus also who were just taking their cattle to the market for selling them. But those who have tasted blood will never stop to know who is who. As nature would have it, the population of cows grew, and people not having an option to sell, started simply abandoning them. Consequent upon which, the number of stray cows grew, creating a fresh menace for the standing crops in the fields. The issue of controlling the stray cows began from Madhya Pradesh, where one state minister came forward with a ‘golden idea’ that the farmers must compulsorily keep cows and take care of them. On the other hand, farmers refused to do so. They said that they were finding it difficult to make their two ends meet, in view of the dwindling crops. How can they feed these cows when they can’t feed their children, they said. Government tried to find a solution to the problem by building shelters for cows. In some places they built special hospitals for them, with a facility of ambulance service. ‘Aastha’ or ‘faith’ has no place if it’s a matter of political gain. More than two dozen cows killed in one go in Bulandshahr for creating communal frenzy and gaining political mileage out of it. No Muslim would do it. It can be proven in a number of ways. The place, the method applied for killing the cows, and the manner they were displayed, are all testimony to the fact that it would never have been the act of a Muslim. Since, at last, the police have realized its duty, fortunately or unfortunately, in the wake of the gruesome murder of their honest and dutiful colleague, the truth has started tumbling out of the tightly locked closets of the saffron brigade, there is no point for me arguing who did it. Our main concern here is how this particular animal has usurped all rights of humans at the behest of some unruly psychopaths, which has placed the whole nation at the crossroads. In UP it’s a de ja vous of Madhya Pradesh. Having faced frustration at the hands of the reverend Gau Mata the villagers decided to hold them up in a secure place, which in their view, was school. Nothing wrong about it, as the entire govt. machinery has thrown all human interests into the dustbin, why spare schools and students! Yogiji’s avowed mission is to ensure safety of the sacred animal. But the cost of it will be borne by the people, being levied from them through access. In which whether you have aastha or don’t, it hardly matters. You have to pay through your nose. Good enough! So, you pay for the aastha of someone else. Same as Madhya Pradesh, where farmers were asked to keep those cows compulsorily, for upholding the political agenda of a particular party. The question is, why should others pay for someone else’s aastha? It matters little whether people take care of this sacred animal directly, or as in the case of MP, or like UP, they pay for it through govt. It’s all the same. The burden has to be borne by the common man. One can clearly envisage a scenario of a decade hence, if we continue to be ruled by the people of the same aastha as we have today. Gaushalas replacing schools, grazing fields replacing children’s playgrounds, govt. dictates to farmers to grow only that crop which the sacred animal ate, all the milk of the cow to be given to the calf, and people being forced to eat cow dung and drink cow urine, because they were more nutritious than any food they habitually ate before. Dear readers, it has already started happening. The way nobody raises a whimper future appears to be bleak. Nature has created everything in due proportion. Any attempt to meddle in that system is disastrous. We have done a lot of tampering with that, like the ecosystem. We have borne the brunt of it. Now no more of it. The universe is anthropocentric. Man is the master of the universe. All other things in the universe have been made for him. They are subservient to man. They cannot be masters. Everything looks better in its own designated place. Shoes can’t be worn on head. Similarly, a cap can never be suitable for feet. Try Killing a Dog in USA, whose gosht or meat is a delicacy for Koreans, Philippinos, Chinese in USA, you go straight to Jail for 6 years. It is banned, why because Americans say they love Dogs. Forget that, Kill a Chicken in your house or apartment in USA, again you go to jail because house is not an authorized place to kill birds or animals. In lot countries or world over there are protected species..whales. Japanese were so resentful that they could not hunt for whales and conditions were imposed on them by countries which did not not even have any coastal boundaries. 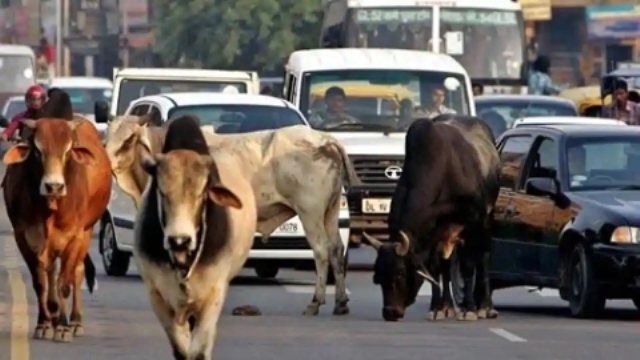 Here in India, a Muslims who should thank Hindus for letting them stay in India after partition when they had said as Muslims could not live with Hindus, now are so emboldened that they want to cut cows, in whom Hindus have Astha, in front of Hindu homes. If a referendum is held today as Kashmiri Muslims want for themselves in India, most Hindus would like to see Muslims going to Pakistan or Bangladesh. 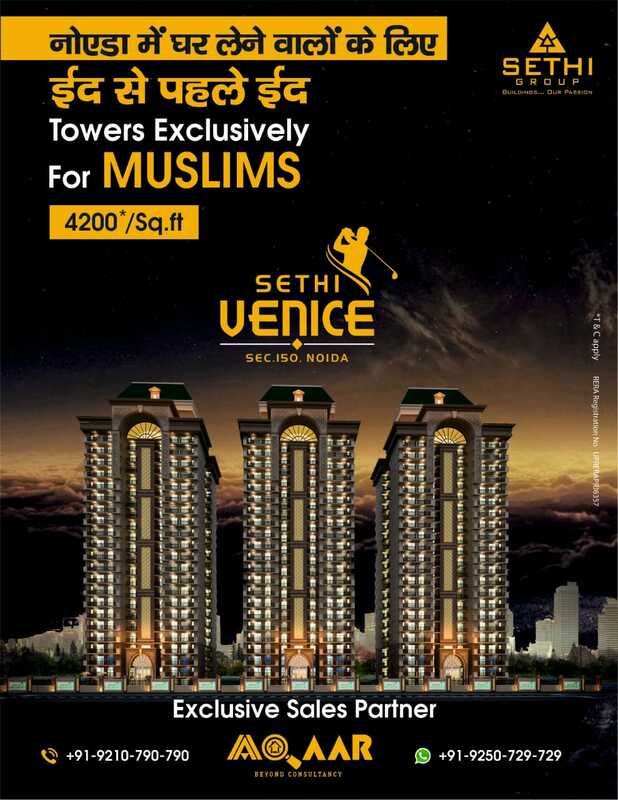 It can happen if BJP loses power because of enblock voting by Muslims. BJP will lose power but not urban base and no other political party will still be as strong as BJP. This is the main issue for Muslims. 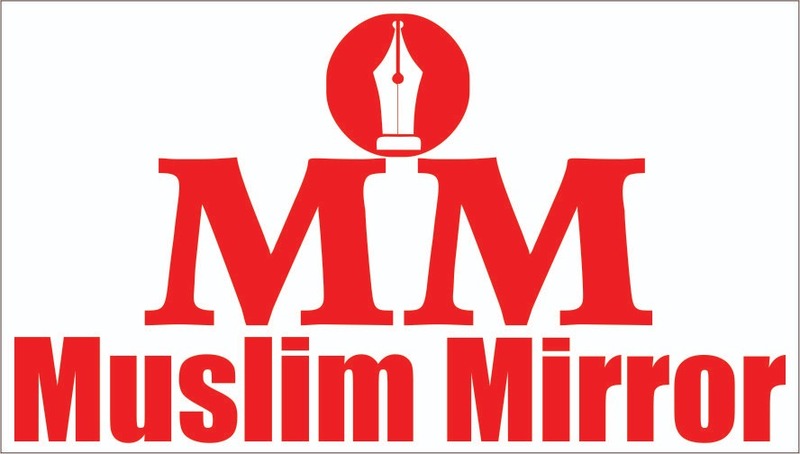 Indians or Hindus do not consider Muslims living in India as one of theirs or fellow Indian. Muslim need to be careful and learn from what is happening to Muslims in neighborhood, like Burma or Myanmar, China Uyghur or Chechnya in Russia. Let India not join above group of countries because Muslims want to eat beef. Do not make fun of Hindus on cows. Good speech so why don’t you banned it in goa manipur a d meghalaya. Majority there are honest. Your writing reflects RSS psyche. Majority of Hindus have no problems with muslims. Muslims have no problems with Hindus. Those who are haters of Indian constitution and lovers of Manu Smriti are fretting and fuming and are the worst kind of grumblers. Muslims are here to live permanently. This is very much their country. They don’t buy your the threats from the terrorists. Majority Hindus don’t have problems with those Muslims , who don’t kill cow ! Majority Hindus have problems with those Muslims who support or kill cows. Majority Muslims have problems with everything and everyone even Muslims!